EyHost has been hosting mission-critical data for over five years. We are laser focused on keeping your information safe and secure. To guarantee you the highest level of security, we have carefully implemented the industry’s best equipment. As a result, we monitor the security posture of our network infrastructure 24x7x365 to ensure your content Availability, Integrity & Confidentiality. What do Our Security offer? All servers are housed in secured data center facilities that are staffed by our engineers 24/7. Our networks are locked down on multiple logical layers using a variety of methods, including private networking. 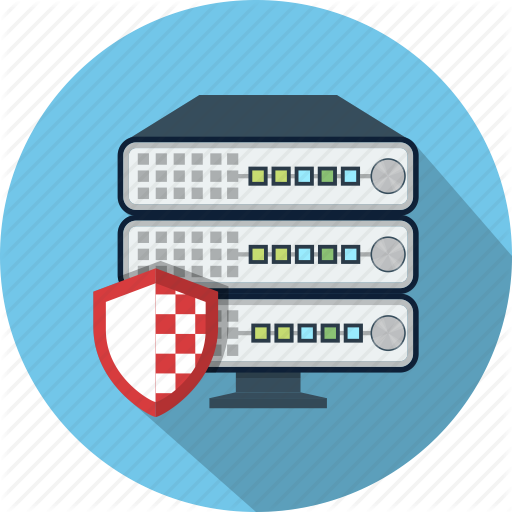 We have protection and monitoring all time in place to ward off server attacks. Our security team monitors your systems and accounts for threats and vulnerabilities 24/7/365. EyHost is using world-class datacenters for hosting services. EyHost using Softlayer ,corexchange, serverius and Singlehop datacenter service. EyHost use corexchange and serverius as colocation service provider. EyHost use own hardware on corexchange and serverius datacenter.. Our all of datacener facilities feature redundant electrical systems, often are positioned on redundant power grids, and feature generators backed with enterprise-class UPS technology. 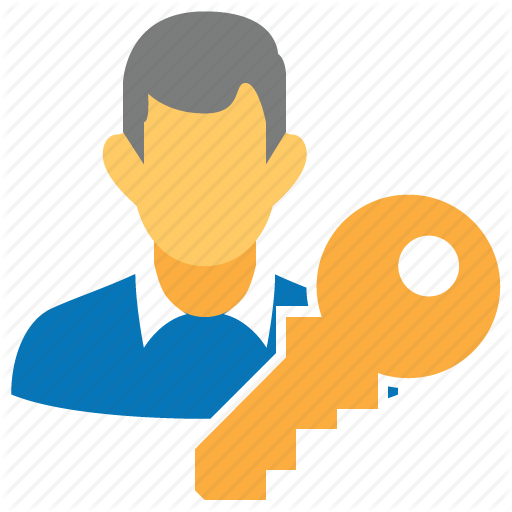 SingleHop facilities feature a wide-range of advanced security measures, including security guards, biometric access control, man-traps, closed-circuit television, access control systems, locking cabinets and more. Our twin Juniper MX960 Core Routers serve as a proactive measure to fulfill our brand's 100% uptime SLA for years to come, in light of ever-evolving network security threats. The Ethernet-optimized MX960 is one of the largest carrier ethernet platforms in the industry. Simply put, our network is fully redundant, and is connected to multiple Tier 1 network providers. We provides highly skilled personnel in the data centers at all times. Our technicians guarantee that the servers are constantly optimized to ensure availability and stability. In the event of a technical incident, our team is only steps or a mouse click away. We have developed our own solutions to help protect your website from hacks. We invented new techniques that can make your website run over a hundred times faster. And we have amazing, fast, experienced and helpful support team for your. Power failure can cripple your business, and damage the reputation you have worked hard to build with your clients. Server Mania ensures your systems and data don’t get derailed by short or long-term outages on area power grids. Our backup generators are powered by alternative energy sources. They are configured to quickly react, and sustain our data centers through extended outages (up to 100 hours) in case of critical situations.